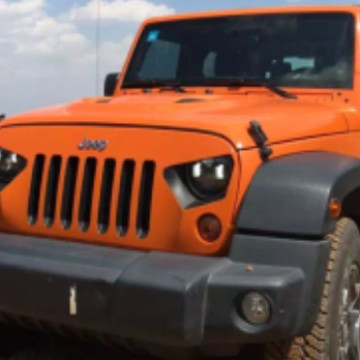 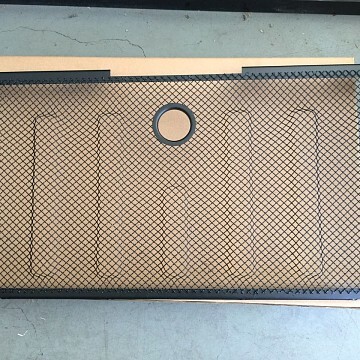 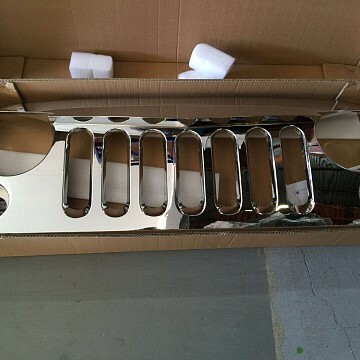 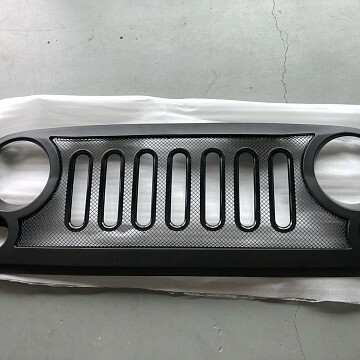 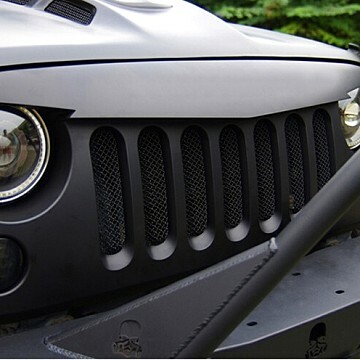 Angry Grilles are a great visual accessory to make your Jeep Wrangler stand out more. 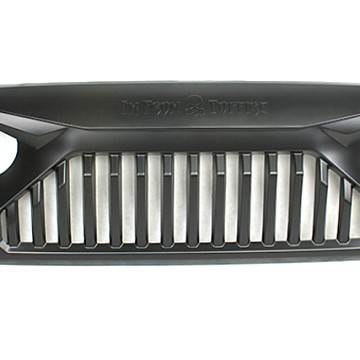 But did you know that there are some practical benefits to a high-flow grille? 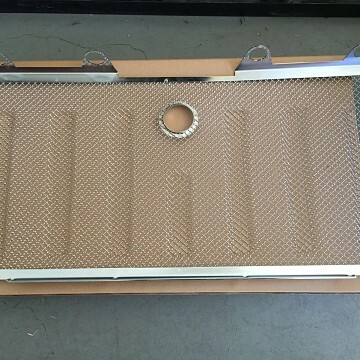 It can help to improve the airflow to keep your engine cooler in hot temperatures. 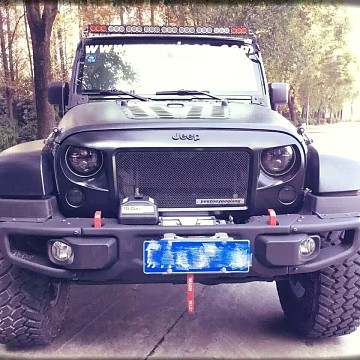 And furthermore, some grilles offer more space - for example for an additional trans cooler or to mount LED lights behind it.